AvaTrade has been an innovative pioneer in online trading since 2006. The company was created as a combined effort of financial professionals and experts in web-commerce with the goal of perfecting the on-line experience for retail traders. Nowadays the company has become a multi-national company with regional offices and sales centers in Paris, Dublin, Milan, Tokyo and Sydney. 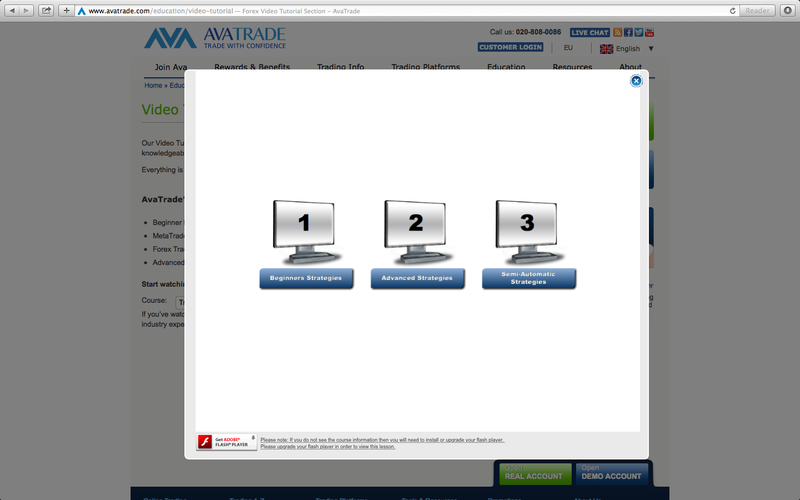 Today AvaTrade has over twenty thousand registered customers globally executing more than two million trades a month. The company’s total trading volumes surpass $60 billion per month. From its 24-hour multilingual support desks to its broad range of platforms and services, AvaTrade has created the optimal trading environment for every level of trader. AvaTrade’s wide scope includes a full spectrum of trading instruments including Forex, stocks, commodities and indices. One of the great things about Avatrade is that they are providing all the education and knowledge that you might need to make as many profitable trades as possible. And to become super good at trading. Every broker nowadays some kind of a bonus when you open a trading account. At Avatrade you will receive a first time deposit bonus. The bonus is fixed on your first time investment deposit. So what are the pros of Avatrade? 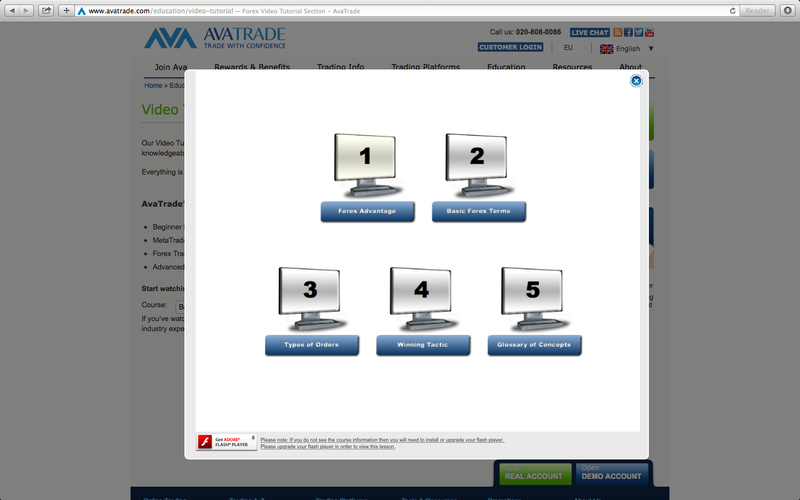 As you see there a lot of pro’s for trading at Avatrade. So let’s take a look at the cons. To be honest it was really hard for us to find any con’s about Avatrade. But we did found one. And that one is about the customer support of Avatrade. Or at least that is what we thought, until we saw their reaction on the customer comments. When we took a look at their customer support team, we were amazed that they have phone support, email and live chat in 34 countries. And by the way they have won an award for best customer support. AvaTrade have a nice modern website and have a great top navigation which makes it easy for traders to find what they’re looking for quickly and easily. In some categories such as the order types section, the website also breaks down the information into smaller pieces so that traders will get the exact information that they need. The only that we like to see improved at Avatrade is the money withdrawal time. It takes 5 business days to get the money in your banking account. But this doesn’t outweigh by the pros that Avatrade has the offer. We enjoy the good trading education that they provide and the flexibility that their trading platforms haves. Markets.com also have a partnership with Arsenal F.C (one of the well know Football Club of the Premier League). And its been regulated by the FSA, EU, Cyprus and South Africa. One of the things that stood out for us was the Trading Central part that is available at markets.com. Trading Central uses chart analysis, indicators and oscillators, as well as candlestick signals to deliver high-quality assessments of the financial markets and predict the likely direction of an asset based on the current market conditions. Traders can also participate in social trading on the Sirix trading platform. Which contains the last 100 live trades that have been placed by other traders. In that 100 live trades, we must say that it also includes pending orders. They also give updates about placement(s) by other members of the trading community. This tool also provides additional market information on the major currency pairs and on current market trends as well as access to live charts that allow them access to any given trader’s position, statistics and analysis. 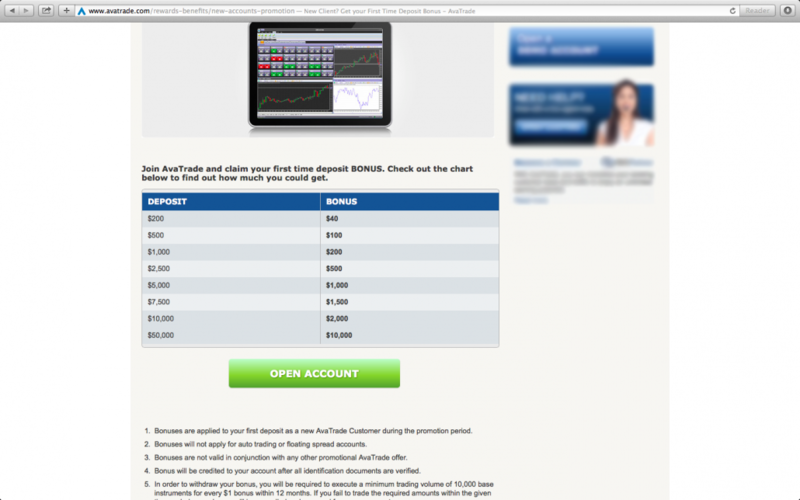 The social trading listing appears as one of the three main columns on the landing page of the site. One of the other cool features is that Markets.com also provides education on trading, Forex, CFD’s and Technical Analysis. They do that by showing webinars or training video’s that you can click on and start learning. If you prefer to read then they have e-books for you. And if that’s not enough for you they also provide a 1 on 1 personal training. They also have an Autochartist tool, which you have to sign up for. The great thing about this tool is that they give you audio and visual alerts when certain patterns are discovered or being identified. Markets.com accepts a wide variety of payment methods, such as credit/ debit card (Visa, MasterCard or Diners Club), wire transfer, Webmoney and local payment methods. Withdrawals can be done by logging into the account and clicking on the withdrawal tab. The funds are transferred into a bank account. It’s as simple as that. English, French, Arabic, Italian, German, Spanish, Polish, Romanian, Slovakian, Polish, Portuguese, Norwegian, and Swedish. 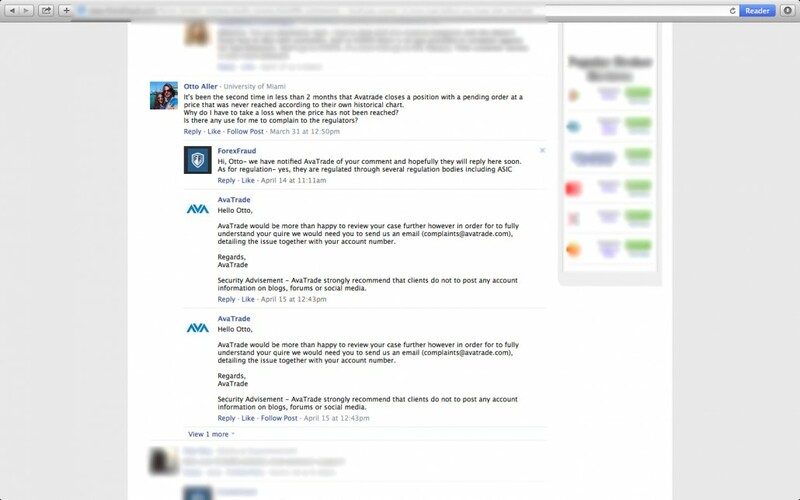 We think that Markets.com has one of the best customer supports, because you can call them 24/5 by phone. They also have live chat and email in 15 different languages. Markets.com is definitely worth a try.